See what's been going on this week at Silver Dollar City®, White Water® and the Showboat Branson Belle®. 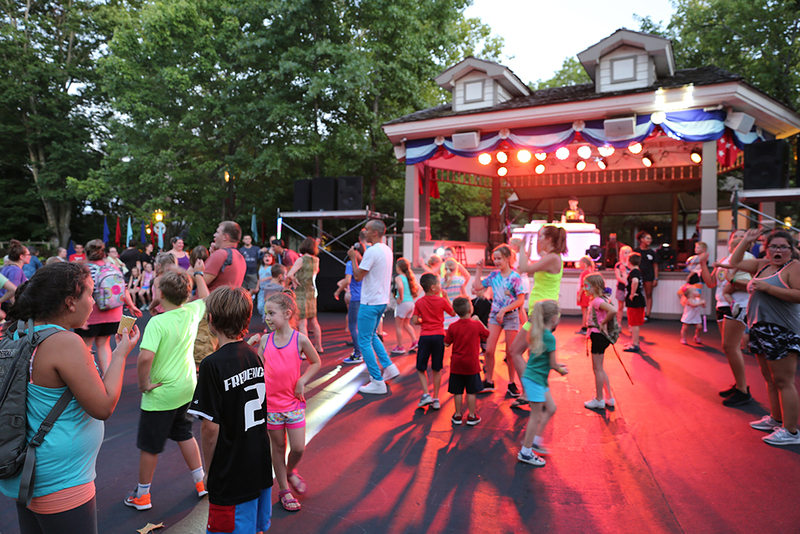 ‍Silver Dollar City kicked off our Moonlight Madness festival, featuring over 12 hours of nonstop fun every day through Aug. 5. 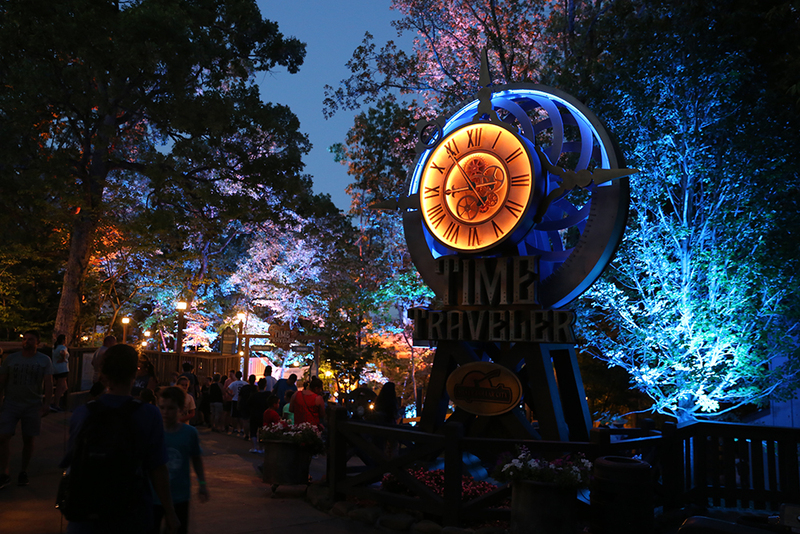 Here, guests walk past the Time Traveler™ entrance, awash with bright lights for nightime rides on the World's Fastest, Tallest & Steepest Spinning Coaster. 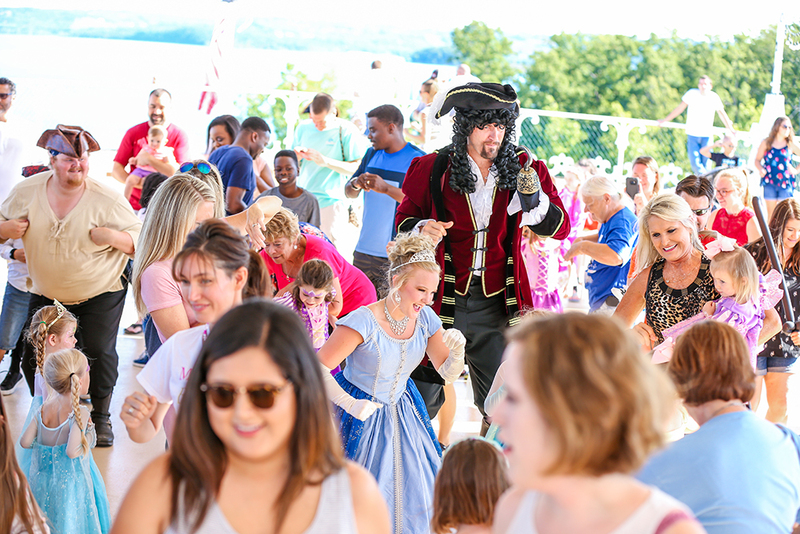 ‍Guests get ready for a nightly dance party featuring Prince Ivan on the Silver Dollar City Square. Weather permitting, these street dances will be held every night during Moonlight Madness! 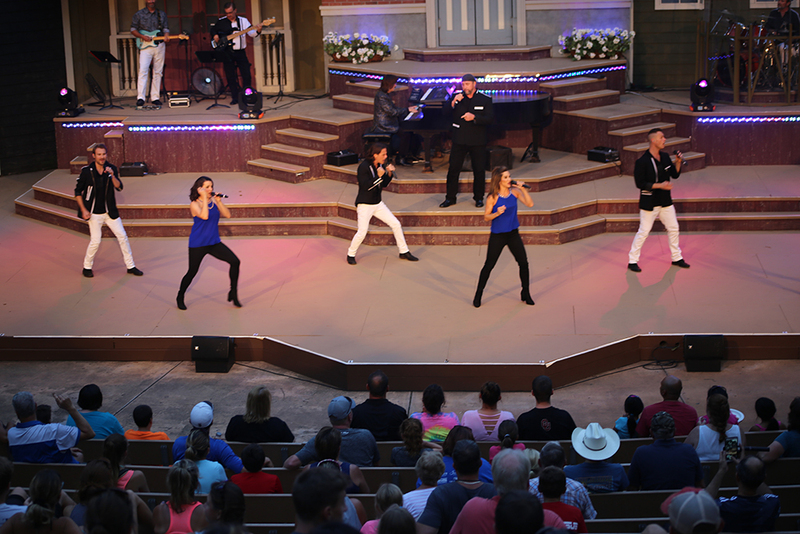 ‍Guests sit back and enjoy the Hits From The Hollow variety show in Echo Hollow® Amphitheatre. During Moonlight Madness, the show ends with a nightly fireworks finale, presented by Humana®, weather permitting. 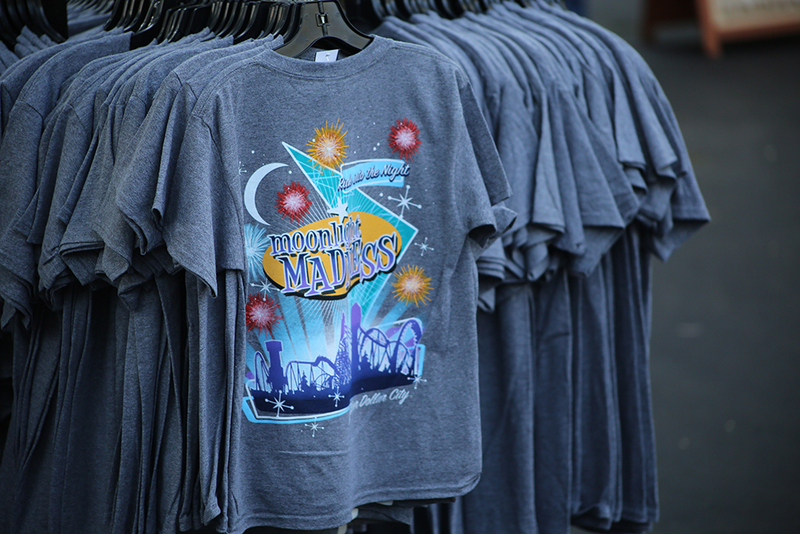 ‍A Moonlight Madness event T-shirt is available at a variety of shops throughout the park. After 7pm, you can enjoy special savings on select food and souvenirs. 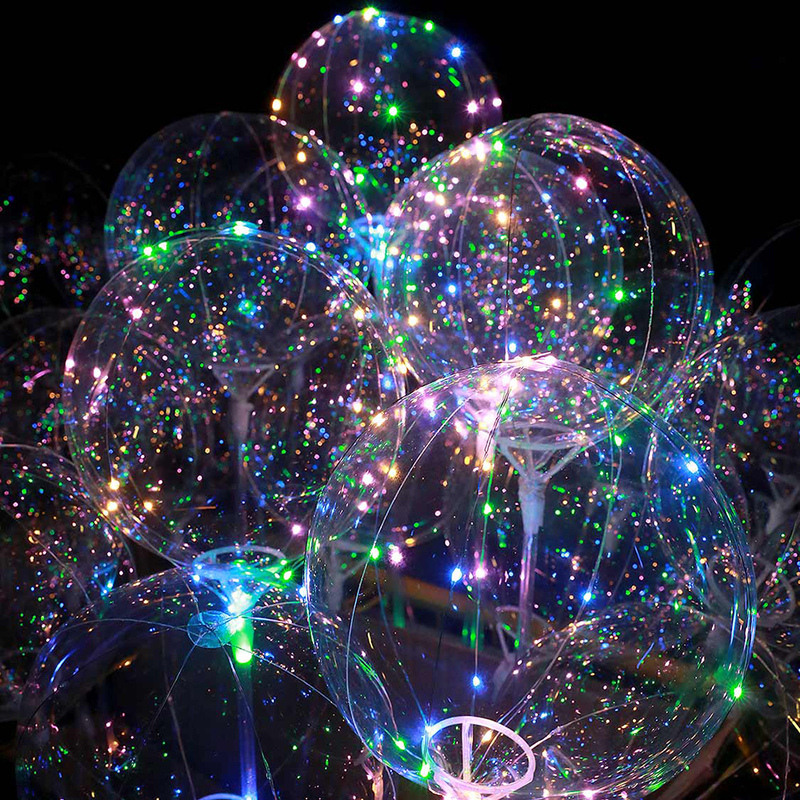 Light-up balloons are available for purchase at the Moonlight Madness Glow Carts on the Silver Dollar City Square and Valley Road. 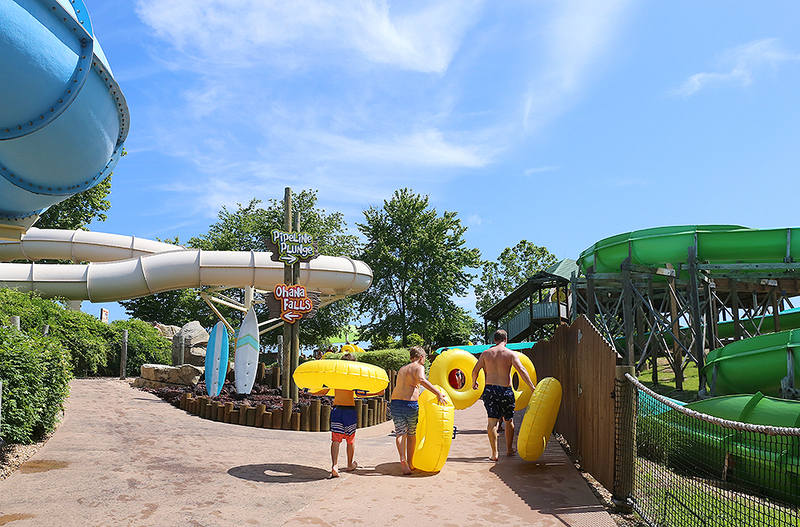 ‍At White Water, guests carry their inner tubes toward Pipeline Plunge. A lifeguard splashes guests as she sends them down Ohana Falls. ‍The Showboat Branson Belle is getting ready for its final Princess & Pirate Cruises of the season. Scheduled for 9am this Saturday and Sunday, these limited-time summer adventures end with a live stage show straight from a fairy tale. 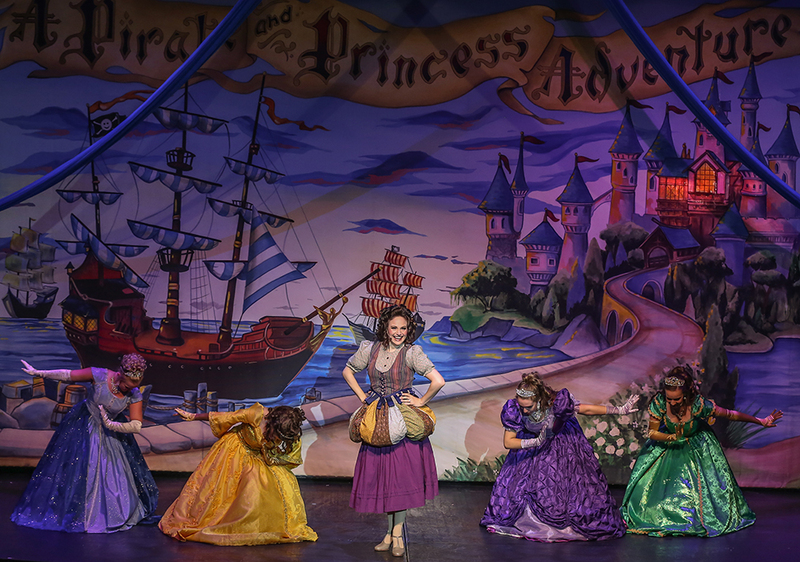 ‍Fellow princesses bow to Princess Maggie Blossom, center, during one of our earlier Princess & Pirate Cruises. 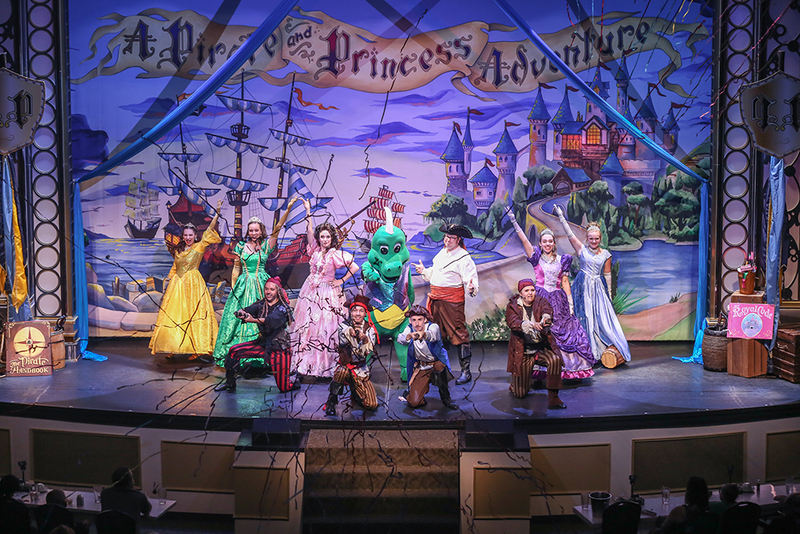 ‍Princesses, pirates and guests get the adventure started with a sail-away dance party on the top deck of the Showboat Branson Belle. ‍The Showboat Branson Belle's main variety show also returned to the stage. 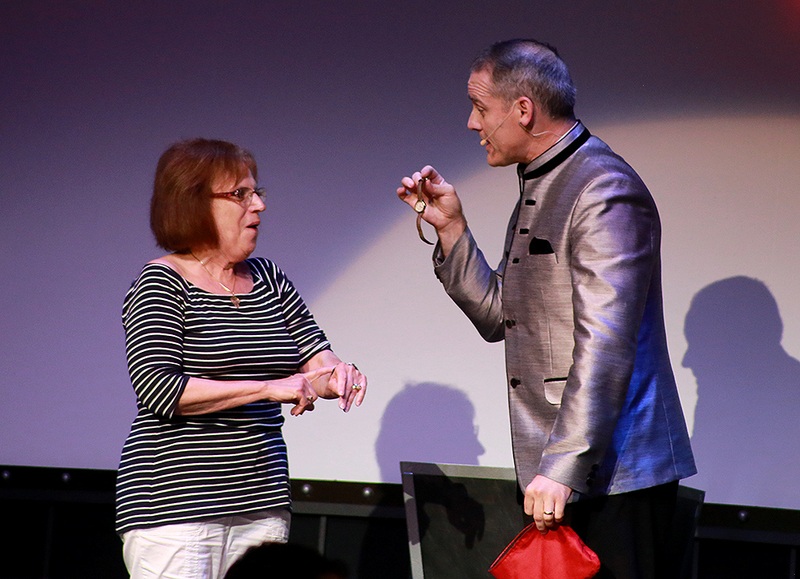 Here, a guest realizes that the show's emcee has pickpocketed her watch as part of the act. The guest got her watch back, as well as a great story to tell about her time on stage! 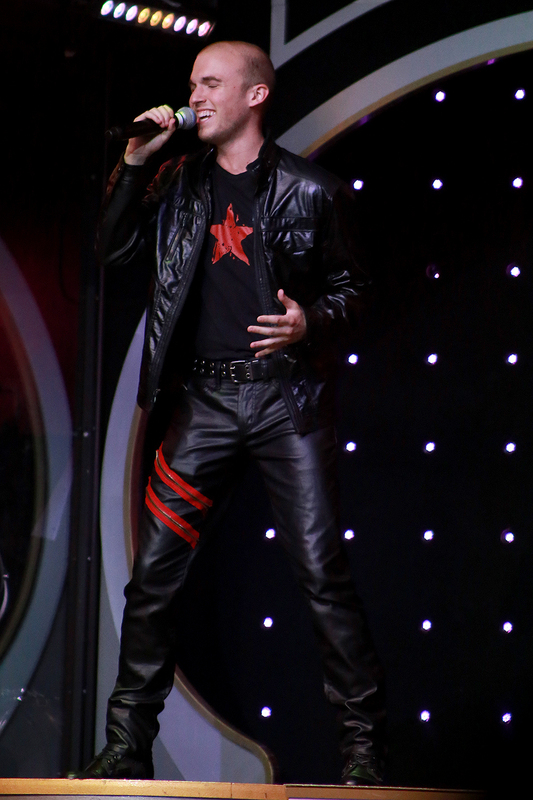 ‍A Showboat singer performs "Open Arms," made famous by Journey, during the variety show's salute to classic rock mega-hits. You can listen to a sampling of the songs featured in the show on our Spotify playlist! Come be a part of the fun! 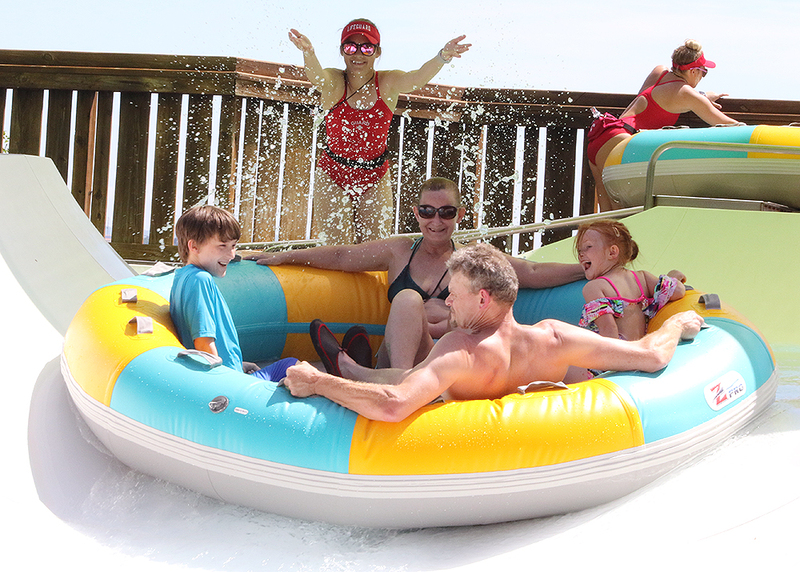 Start planning your visit to Silver Dollar City, White Water and the Showboat Branson Belle today. 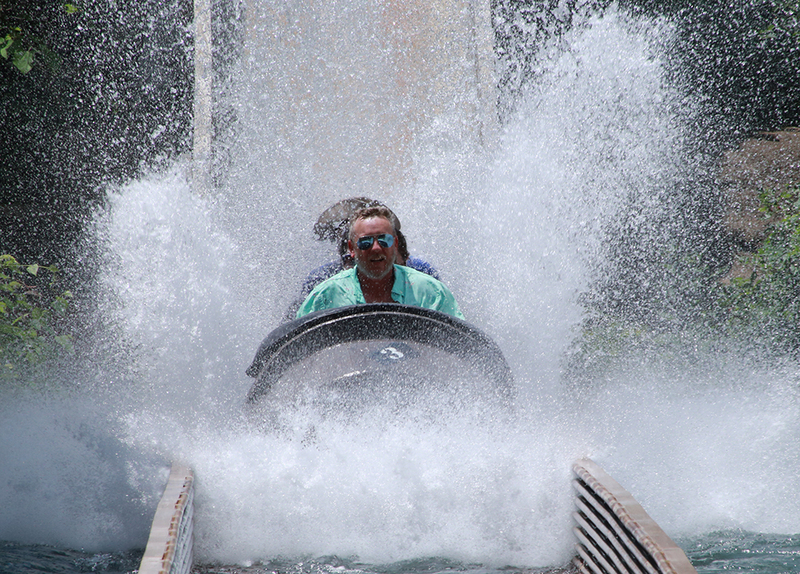 Experience all three attractions and save money with a 3-Day, 2 Park Splash & Play Ticket. Learn more!